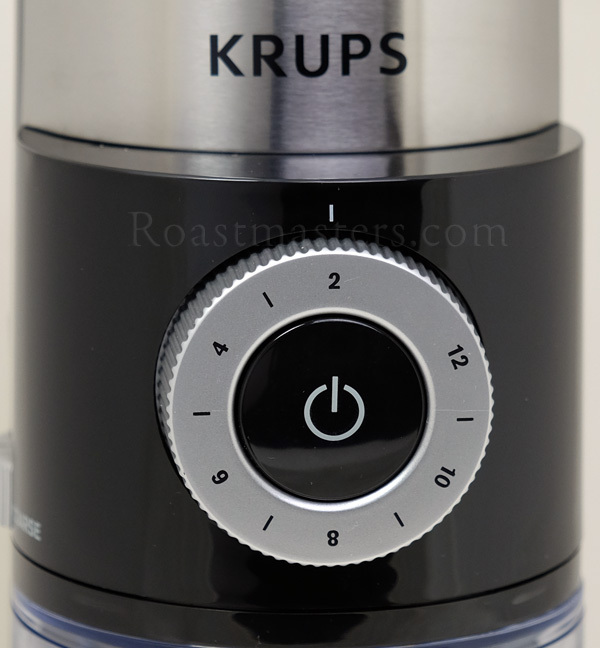 The Krups GX5000 burr grinder is the perfect middle ground for the consumer who is looking for a highly functional grinder at a fair price. The flat disc burrs ensure consistent grinding every time, producing better tasting coffee with more precision and less clean up. The grinder has a large 7 ounce capacity in the hopper and a 15 ounce ground collector. 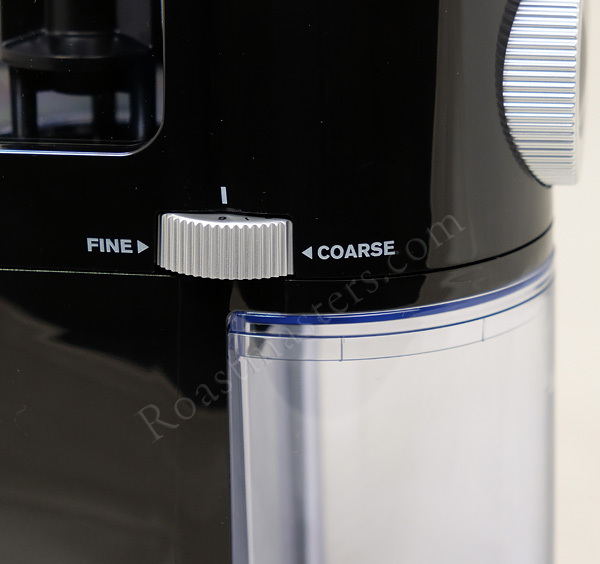 There are 9 main grind settings with 5 secondary steps to adjust the grind for varying brew methods from coarse french press to fine espresso. Additionally, the 2 to 12 cup selector allows you to set the amount of beans to grind based on your brewers capcity. The top burr is designed to be conveniently removed for easy cleaning and there is a brush for cleaning included with each grinder. This grinder is the answer to the call for a burr grinder at a reasonable price. It is sleek and compact, making it a perfect fit for any coffee brewing system.